Music plays a significant role in your child’s development. Some kids love to listen to music and few others love to play musical instruments. There are different varieties of musical instruments available for kids, but drum set gets more fame among children due to its enhanced fun level. The best thing about a drum set is that it encourages your kids to try a new type of music. Apart from that, it helps you to get your children hooked on wonderful music. These are highlighted features of the drum set that make it the best kind of gift for children. Regardless of age, everyone loves to receive gifts often. Giving the best gift is always a good idea to surprise your loved ones or little ones. If you want to make your kids feel special, you can choose an excellent gift item for your kids. When it comes to the drum set, it is a highly preferred and favorite instrument for many kids. The specialized music instruments have some specialized features to bring kids more enjoyment and better entertainment. What makes a drum set an excellent gift? Age plays the most significant role in selecting the drum set for your kids. It is because the drum sets are available for all age groups. It is essential to know that when kids can sit on the full-sized throne, tap drums and play the instrument, they will fail to the complete playing experience. It also affects your kids to improve their skills. 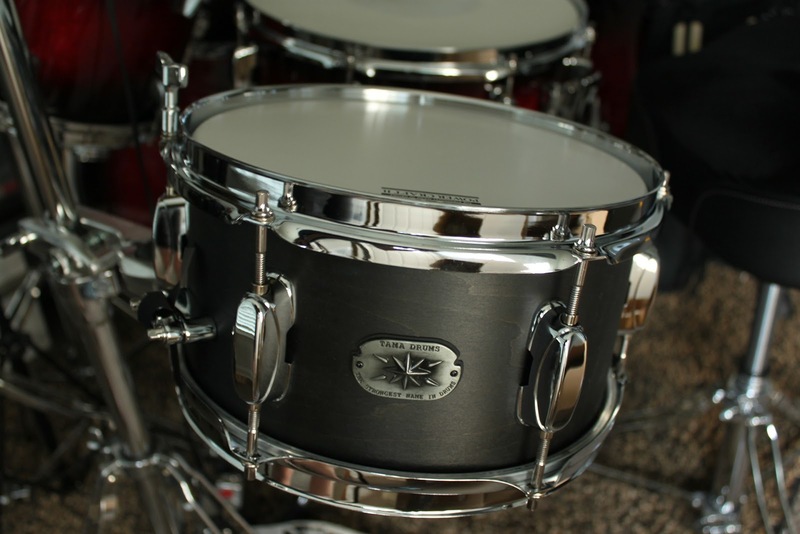 Hence, it is significant to consider the age of your kids before choosing any drum set. Generally, parents do not like to waste more money on music instrument. If you want to save money on drum set shopping, you can consider the interest level of your kids. The useful considerations help you to choose the drum set accordingly. It is good news for parents that the drum sets are now available for all levels of interests. Kid’s drum set is smaller than the full-sized ones, but they will require enough space for storage. The sufficient space availability is an essential thing because it brings more comfort to your kids for playing the drum set. If you have a limited space in your house, you can simply opt for smaller ones. Otherwise, you can invest in the full-sized drum sets. It is beneficial to invest in drum kits made of durable materials. When it comes to wooden set, it is a highly preferred choice among parents because it creates an excellent sound.